That’s okay. He is so ready to face St-Pierre that the prospect of a twofer doesn’t detract from his excitement. 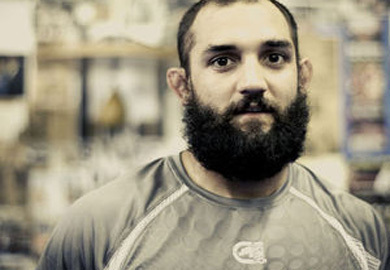 Johny Hendricks tells MMAWeekly that he believes one win over GSP won’t be enough to get the job done!